We aim to refurbish all original components as necessary. This will involve cleaning, replacement of perishable materials, overhauling the whole mechanism and reinstating them in pristine condition. Overhauling the wind system and re-leathering all bellows and concussions (most of which have now been taken out of service) including renovation and re-instatement of the original feeder-bellows with provision of a new electric motor to drive them. Re-fitting of all wind-trunking. Removal and overhauling of the action mechanism, re-leathering the myriad of different motors and overhauling derivation machines. Checking and re-sealing the lead-tube runs where necessary, providing further support where they are sagging under their own weight. Hill tubular-pneumatic actions are robust and reliable so whilst the work will be painstaking and time-consuming, it is also straight-forward and predictable. Checking over the soundboards and renovating where necessary (these appear to be in remarkably good condition for their age). Replacing pallet surfaces with new felt and leather. 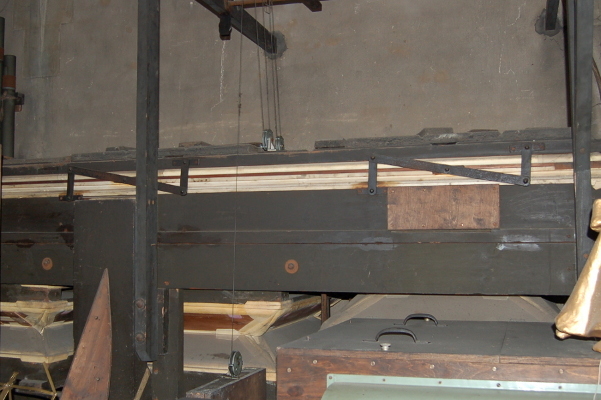 Refurbishment of off-note chests to Pedal and Great Organ. Refurbishment of swell box shutters and mechanisms (Swell and Solo). Repairing pipes where necessary, providing additional support to prevent collapse in the future. Cleaning and regulating all pipework to proper speech. 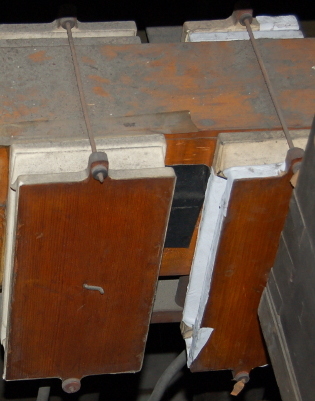 Refurbishment of the console. 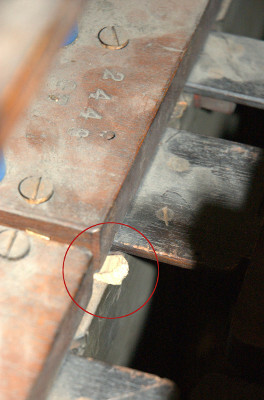 Re-bushing of keys and stops, overhaul of touch-boxes. 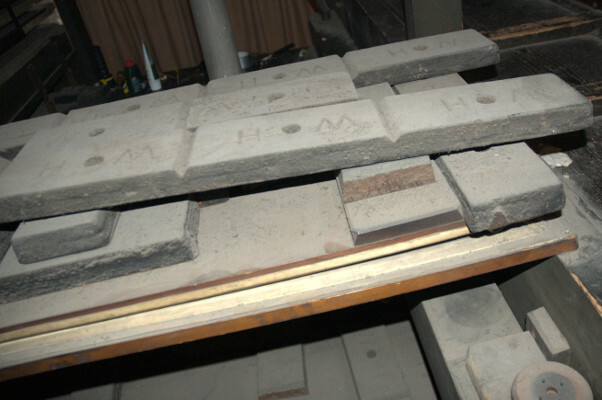 Repairs to the roof above the organ chamber, once the main parts of the instrument have been removed. In addition to refurbishment of the organ, we intend to purchase a video projection system, enabling recital-goers to have a first-class view of the performer and console. Any remaining funds will endow a music fund for All Hallows’ in order to enrich the quality of our musical outreach and regular worship.